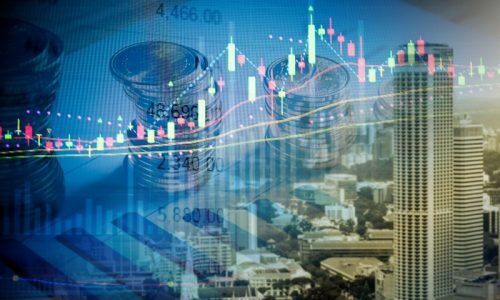 Discussions on cryptocurrencies have dominated the public space for some time now with global financial authorities, computer experts and governments making different comments on the issue. The distributed and anonymous nature of cryptocurrencies and their transactions have raised concerns amongst global stakeholders. The main concern is the fear that the digital currencies will breed financial crimes and instability especially money laundering and tax evasion with little or no chance of tracing the perpetrators. Hence the continuous clamor by financial analysts, IT experts and national governments to regulate the operation of cryptocurrencies on a global level. Certain efforts have been made in this direction at different times and at various forums – notably at the G20 Summit. The results almost always have been the same – the unfortunate realization of the near impossibility of their quest. This article outlines and explains some of the reasons why the regulation of cryptocurrencies has seemed impossible. First let us take a look at what cryptocurrency is really all about. Cryptocurrency is a digital asset designed to function as a medium of exchange. It uses cryptography to secure its financial transactions as well as to control the creation of additional units and finally to verify the transfer of assets. It is often loosely regarded as a distributed peer to peer ledger system. Cryptocurrencies are intelligent technology creations with the capacity to revolutionize the operation of fiat currencies, conventional banking and other financial systems. Just like most inventions in the world, there are pros and cons. 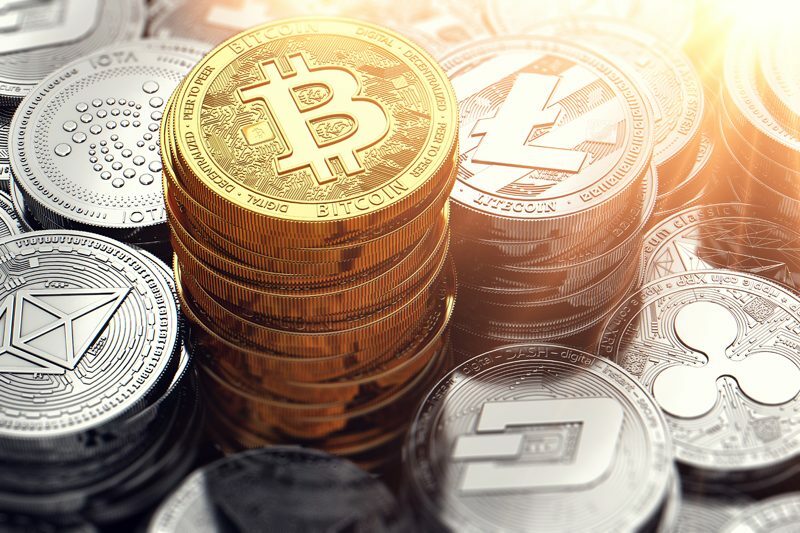 While security, anonymity and decentralization rank high as merits, unfortunately, they also feature prominently as reasons for misconceptions, reservations and resentment towards cryptocurrencies and their transactions. We will now examine eight reasons why cryptocurrencies cannot be regulated. This is one of the key reasons for the clamor for cryptocurrency regulation as well as a major challenge against its accomplishment. Cryptocurrencies were originally designed to provide a decentralized peer to peer exchange network, beyond the control of governments and regulators. This attribute makes it too difficult for government legislation to control it. Cryptocurrencies are borderless, with the absence of central servers to monitor, control or even shut down. 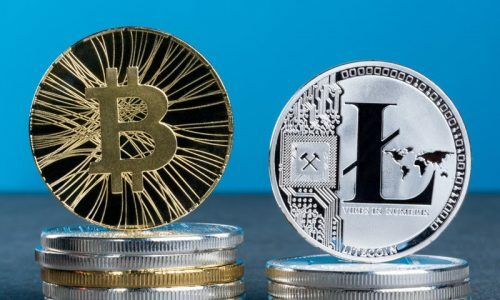 A case in point is in China with its notable stringent stance on cryptocurrency, yet 50 percent of Bitcoin miners are Chinese, and adoption of cryptocurrency in China increased at a rate higher than that in any country! This is because it is impracticable to go from house to house monitoring what people are doing with their computers. Regulating cryptocurrency will amount to total control and regulation of the internet which is also a near impossible task. These realities will continue to confirm that attempting to regulate cryptocurrencies is truly an uphill struggle. 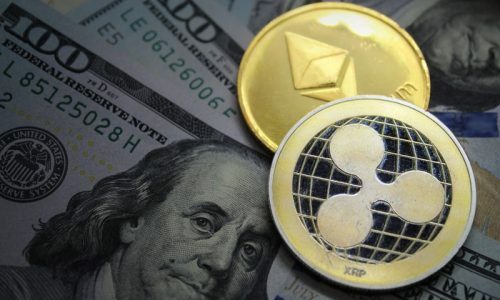 The non-uniformity in the opinions of different nations and key players in the quest for cryptocurrency regulation has been a major setback to its realization. While some countries are very receptive to this technology-driven virtual currency, others are cautious. Many countries are antagonistic while many more are indifferent. These pre-existing differences (as well as the correct regulatory approach to adopt) will make difficult the promulgation and acceptance of any meaningful uniform guidelines. There are over 1500 cryptocurrencies existing with the possibility of the creation of many others. Albeit the cost, energy demand and technical know-how to create new digital currencies, cryptocurrency mining and creation of forks from existing ones have still remained a viable economic venture. The task of using regulation to monitor and control these ever growing number of coins will certainly not be an easy assignment. This is surely one other reason why cryptocurrencies cannot be regulated. The misconception of seeing cryptocurrency as money or likening it to the fiat currencies has erroneously fueled the desire for its regulation. Cryptocurrencies beyond fiat currencies are technology creations and cannot exactly be regulated as the conventional currencies. Regulating cryptocurrencies would also entail the regulation of the technologies behind them. These technologies for example cryptography, as they exist currently without global regulation have been usefully employed in other sectors to improve quality of life. Regulating them will also affect the different areas where they have achieved relevance. It is almost an impossible task to impede the development of a technology that has become a part of everyday life. Since cryptocurrencies, as it were, have received commendations from many quarters for their secure, transparent, anonymous and decentralized attributes, their technological development in these regards is only expected. The need to prevent illegal and untraceable financial transactions is at the front burner for the desire to regulate cryptocurrencies. However, there are legitimate businesses using cryptocurrencies which might be affected adversely with the regulation of digital currencies. A particular concern here is the uncertainty in the regulatory approach. The need to accommodate most of these conflicting concerns will certainly make the regulation of cryptocurrencies unachievable. The constitutional provisions and legal backings of nations to the acceptance, monitoring, control and development of technologies vary. To this end, it will be difficult to have global legislation for the regulation of cryptocurrencies. There would be a need for the amendment of existing laws in many countries in order to create universal legislation for the regulation. This is hardly attainable. There is the uncertainty of what the future of cryptocurrencies will be and whether the effect of the legislation will stimulate or impede it. Many believe the regulation of cryptocurrencies will prevent them from realizing their potentials and should be left as they are and allow technological and economic activities to nurture them to development. This uncertainty about the future of cryptocurrencies has culminated into apparent confusion amongst crypto visionaries. Many are preaching for the need for governments to exercise caution in their perceived hastiness and quickness to regulate the digital currencies. On a lighter note, it seems the quest for the global regulation of cryptocurrencies is as volatile as the prices of the digital currencies. Since the creation of Bitcoin in 2009 and its popularity in the last few years, the quest for the regulation of these virtual tenders has always fluctuated. The desire from government for this regulation seems to only increase with the popularity of the currencies and decrease with their unpopularity often caused by the drop in their demand and prices. There hasn’t been a sustained road map dutifully followed to the realization of the purported regulation. This seeming unseriousness at a global stage will certainly work against the achievement of regulation of cryptocurrencies.